CarolOates: Trouble Me by Beck Anderson–Release day! 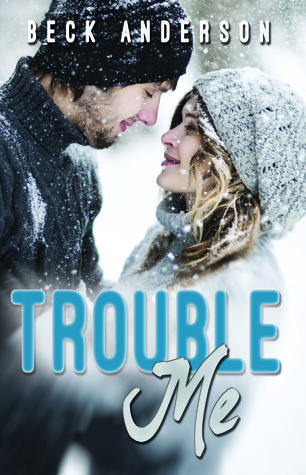 Trouble Me by Beck Anderson–Release day! Trouble Me is the follow up to Fix You, in which a film star and a young widow find their lives turned up side down by a chance meeting on a jogging trail. You can read my full review of Fix You here. 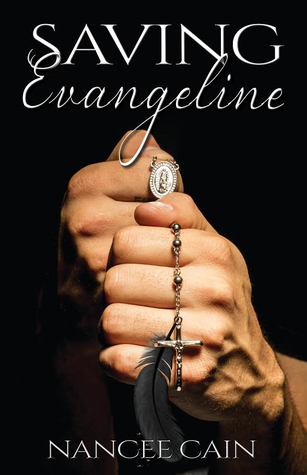 While we are talking Omnific Publishing, let me introduce you to an upcoming debut release from Nancee Cain. This is one for the To Read list. 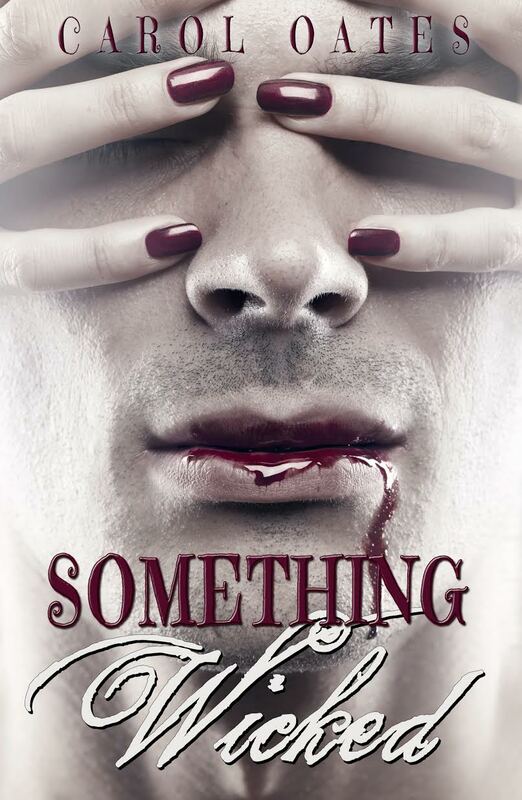 Add it to your Goodreads shelves here. Thanks, Carol, for featuring Trouble Me!